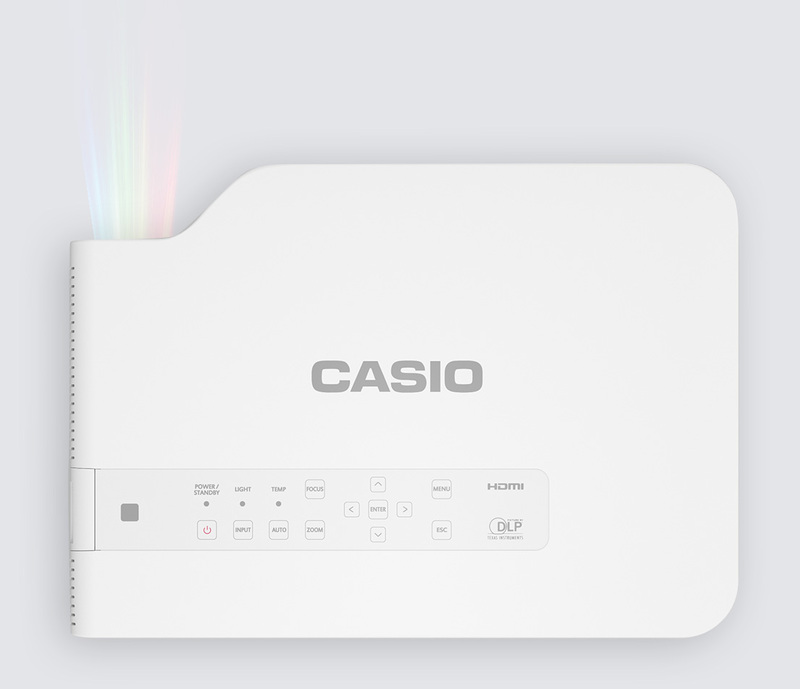 CASIO’s innovative mobile styling has resulted in an A4-size projector that measures just 1.69 inches in thickness and 5.1 lbs in weight. It slips neatly into a slim briefcase and travels with you easily to presentations outside your office. 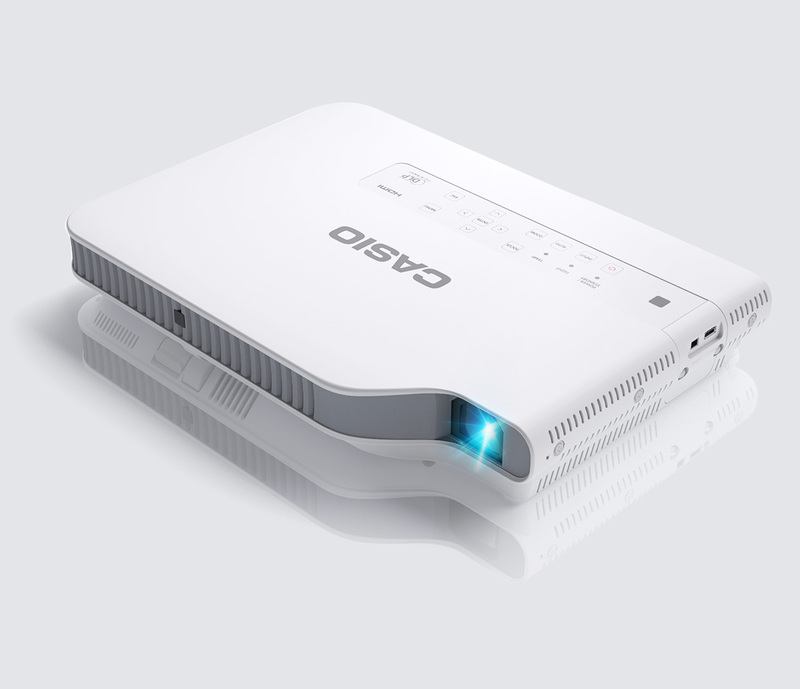 Wireless connection with a smartphone or tablet by C-Assist permits remote control of the projector or a PC. The ability to change from one projected image to another, project digital images taken with a camera in real time and share pages accessed by browser with viewers contributes to more efficient conferences and impressive presentations.